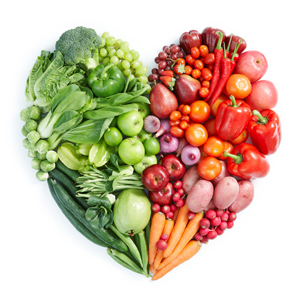 At Nutrition 4 Life we have put together ‘Nutrition programmes’ with advice and information designed to help your body cope with the most common health complaints we hear and read about on a daily basis. We look in detail at the common food culprits which cause bloating and where/if they feature in the diet and look at a strategy to replace them. "I often feel something is lacking in my diet and I regularly feel under the weather." We carry out a detailed review of your food diary, any possible deficiencies are highlighted and recommendations given on how to restore the balance. "I often feel bloated after eating foods but am not sure which ones, if I knew what they were I could exclude them from my diet and am sure I would feel better." 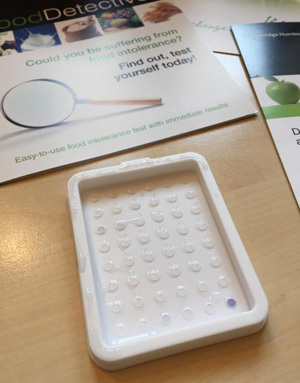 A Food Intolerance test is carried out at the clinic; a finger prick of blood is taken and it is tested for anti-bodies in the blood against certain foods which represent approximately 80% of foods against which we may have an intolerance (wheat, gluten, cow’s milk, eggs oats and yeast to name but a few). The results are available there and then and the client leaves with a plan to follow based on the results. It is important to commit to the follow up after 3-4 weeks as you may have removed/replaced several foods in your diet so a review is required to ensure that your diet is still balanced and that you are not missing essential nutrients. We set you on a 16 week healthy eating weight loss programme and check for any food intolerances which may prevent you from losing weight. We are with you every step of the way with regular contact by phone and planned reviews to check progress and keep you on track. A ‘Food Detective Test’ is an intolerance testing kit that produces results in just 40 minutes. It can test for reactions in 59 commonly eaten foods and requires only a finger-prick blood sample. 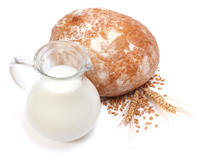 Food intolerance can result from your body reacting adversely to certain foods and research has shown that it can be linked to IgG antibodies produced when these ‘problem foods are eaten. Normally these antibodies do not have any ill-effects, but if the immune system or digestive systems are not working efficiently their presence may cause a wide range of symptoms such as bloating, lack of energy, headaches, constipation, weight problems, aching joints and anxiety. The Food Detective Test helps to identify these ‘problem’ foods by detecting IgG anti-bodies in the blood. 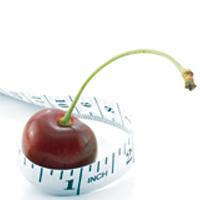 Using these results as a guide, you can then adjust and plan a new diet. Most people experience an improvement in health after eliminating the identified foods for about 3 months and replacing with healthy alternatives. Follow up and report after 3 months to discuss ‘reintroduction of foods’ – 45 minutes - £50. Ring Alyson on 07816 981858 to make an appointment or discuss if it is the right approach for you. Before you go..... Visit our testimonial page and read about the experiences from our own clients ... some of them have been life changing! How would you like to reduce absenteeism amongst your staff? 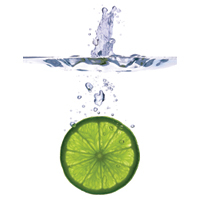 A good diet is essential to ensure your staff keep healthy and therefore work to their optimum. 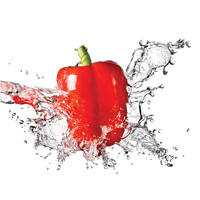 Alyson can come into your business and offer advice to your staff on healthy eating on a 1-1 basis. This can be part of a wellness or benefits package. The consultation would take approximately 1 hour after which a detailed confidential report would be produced.